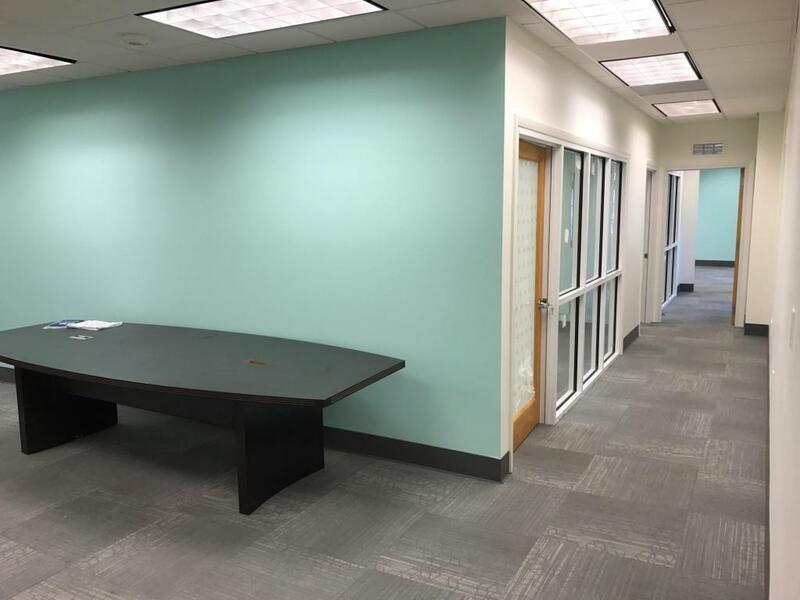 Upstairs, newly-created office space of various sizes. 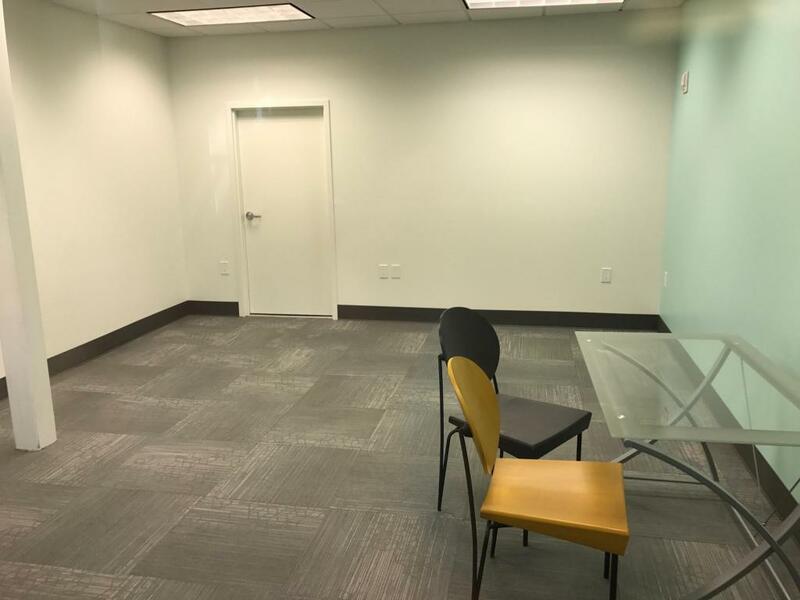 5 private offices at $650 to $5750/month. Proposed floor plan is attached. Location is in the Heart of Old Town in the Cruise Ship District. 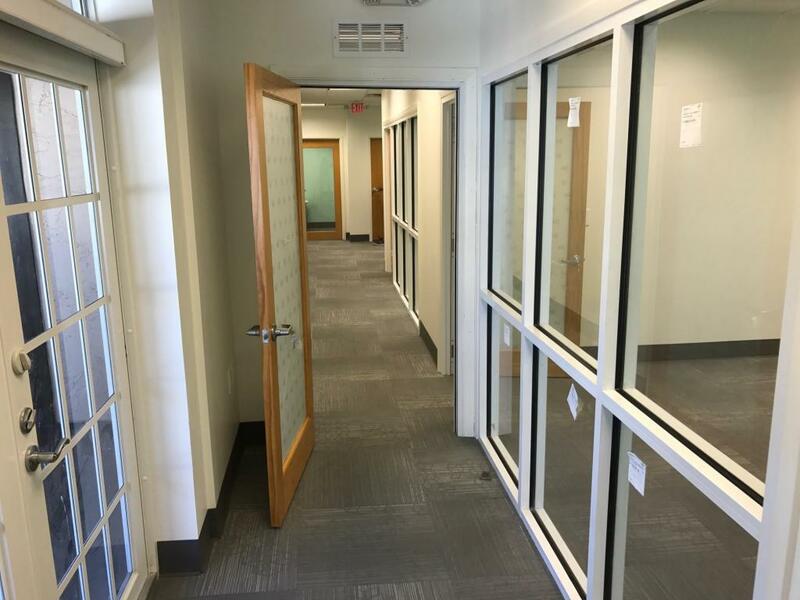 Substantial construction and state of the art electronic connections available. 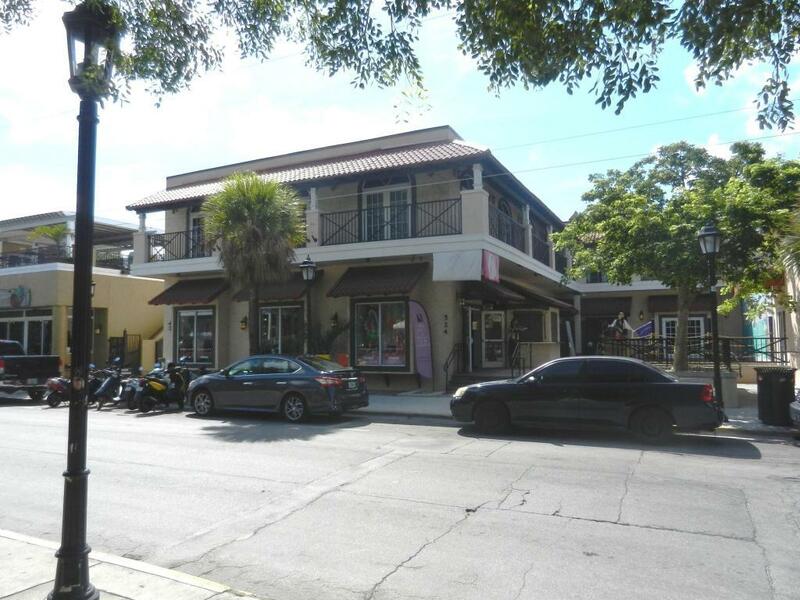 All utilities included.Office Space 4 includes a private bathroom.